If you learn how to start saving money on organic food, you will be able to feed your family healthier without totally destroying your food budget. Will you be able to do all of your family’s grocery shopping for only a few dollars like you see on those extreme couponing shows? No. I’m sorry but that is very unlikely. It’s extremely frustrating that it is cheaper to eat junk than healthy foods but that is the reality of our current food system. It seems like whenever the grocery store has a sale on cereal it’s only the colored ones with marshmallows! However, the extra money you pay on groceries will be saved in doctor bills over the long term. 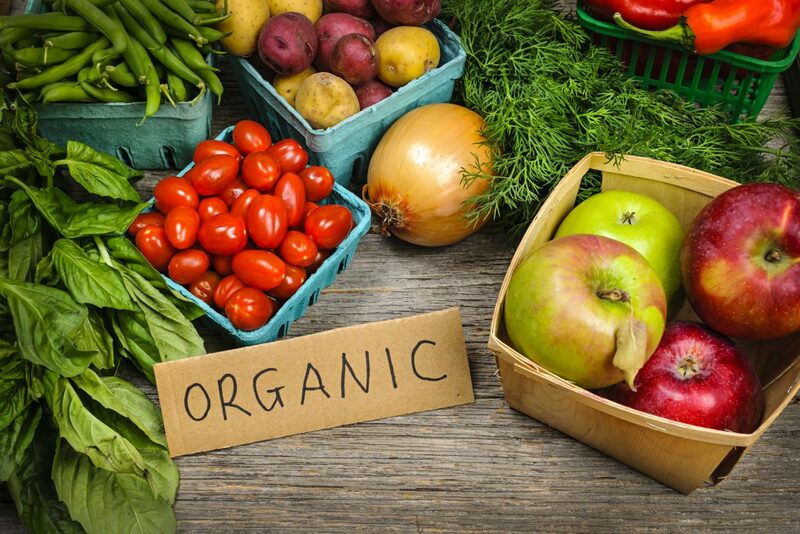 Organic food has never been cheap but there ARE several ways for you to save money and still eat organic and healthy foods. Here are just a few tips and affiliate links to help you start saving money on organic food. 1. Shop sales and stock up. Most major grocery stores nowadays have a natural food section or at least a few organic varieties of food worked into their regular stock. When you see a good sale, stock up. Kroger’s frequently puts Annie’s all natural macaroni and cheese on sale for 10 for $10. At only $1 per box, this is a great deal! Buy as many as allowed by store policy. Hide them under the couch if you don’t have room in the pantry. When you find clearance organic items, stock up. If it is perishable, figure out a way to freeze or preserve it so it lasts longer. In order to start saving money on organic food, you may need to visit multiple stores to do your food shopping. 2. Use coupons. The easiest way to start saving money on organic food is to get on-line and make friends with organic food companies. Check out their website and sign up for newsletters. They will often have coupons to print. If your store doubles coupons you will save even more. Some stores also offer their own store coupon which you can pair with a manufacturer’s coupon. Can’t find coupons on-line? Pick up the phone and call the 800 number on the box! Tell them how much you love their product and they will often send complimentary coupons. 3. Grow your own. Even if you don’t have a particularly green thumb it’s easy to grow organic food right in your back yard. Get a pot, some good soil and a tomato plant or two. Put it in the sun and water it a few times a week. Voila! Organic tomatoes! If you have lots of shade in your yard consider things like lettuce, kale, swiss chard, parsley, and other shade loving plants. I grow rhubarb in the shade of my house down here in Georgia and it does very well. Rhubarb in the grocery store is ridiculously expensive here in the south. 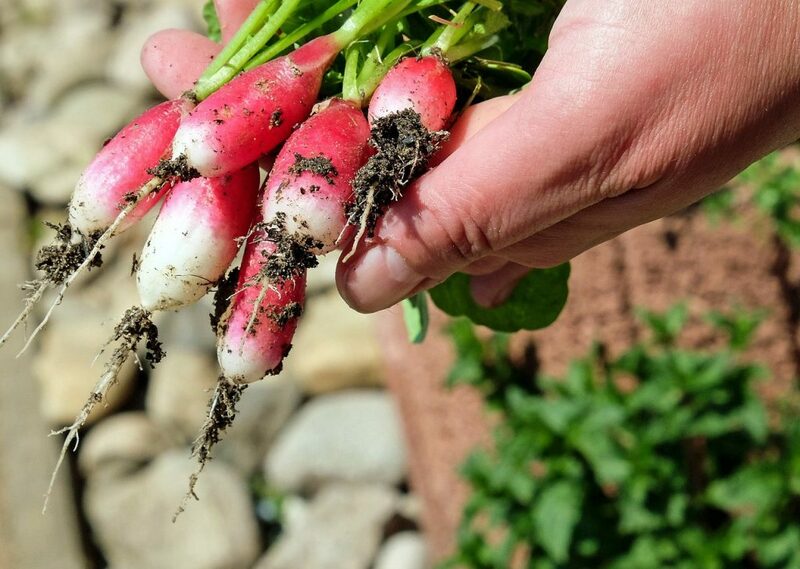 Many plants love cooler spring and fall temps so don’t think the only time you can garden is the summer. Organic gardening is a great way to start saving money on organic food. 4. Make your own. 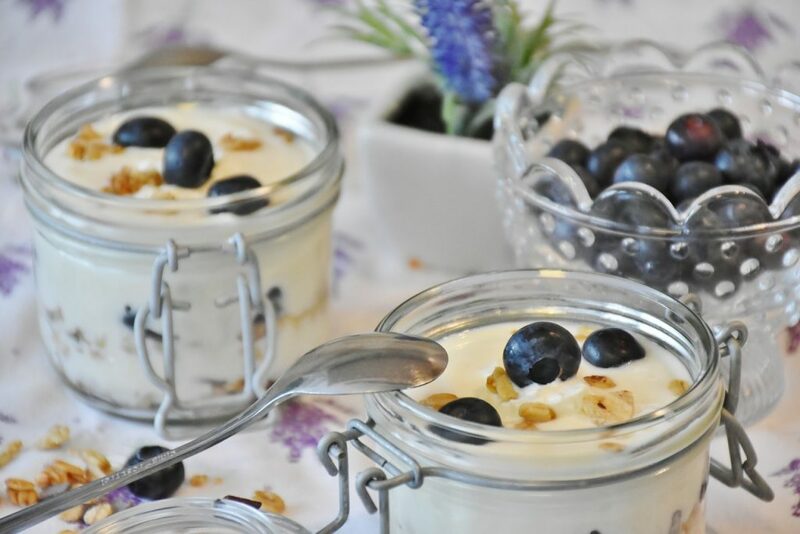 Organic yogurt is extremely expensive…about $1.25 per container on average. Making your own organic yogurt is much cheaper. I pay $6 for a gallon of organic milk and that will make a LOT of yogurt! Homemade bread, trail mix, baked goods, etc are also much cheaper if you take the time to make them yourself. I have found a great selection of organic baking products at Target. Things like organic flour, organic sugar and organic spices make baking from scratch easy and fairly inexpensive. 5. Shop on-line. There are a lot of great places to buy organic and healthy foods on-line! Amazon has a great selection and if you buy multiple packages of a product you usually save even more. There are even on-line organic grocery stores nowadays like Thrive Market that help you start saving money on organic food. Eating healthy and organic foods is important for the health of our planet as well as our own bodies. When you eat healthy you get sick less often and have more energy. It isn’t always cheap, however, so you need to do a little bit of planning and research before you shop. Have any other tips for saving money on organic food? Those are great tips! We always shop the sales and when they are a great price, we stock up! Well, except he fruits and veggies. Those don't last very long. But definitely on the meats! We have a chest freezer so we can freeze it and keep it longer.